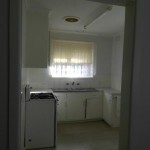 This fabulous 2 bedroom unit in a block of 4 is set in the perfect location. 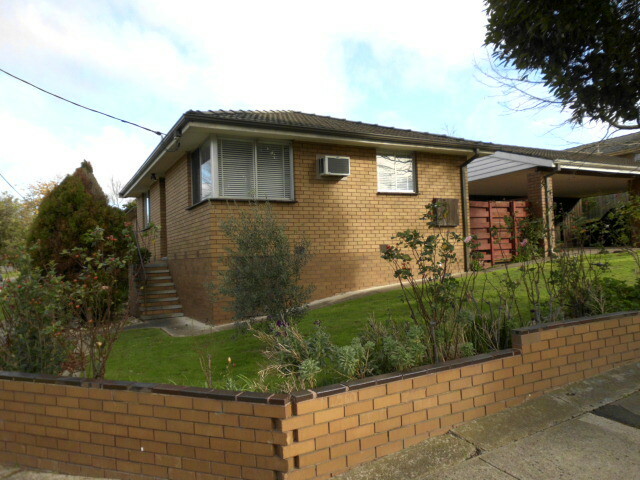 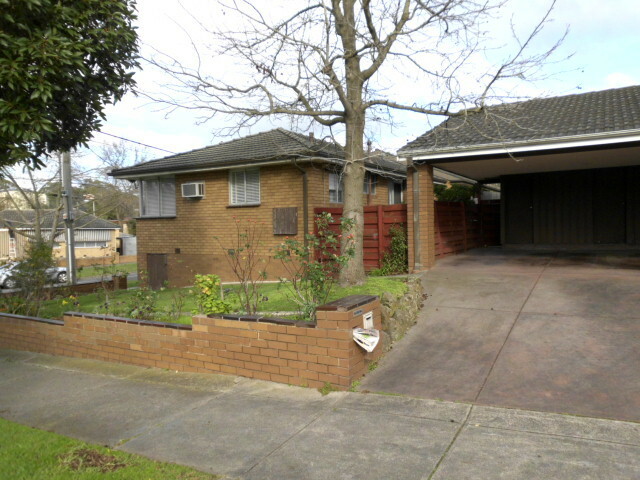 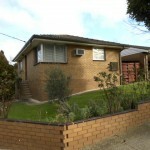 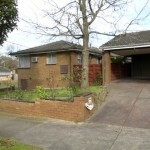 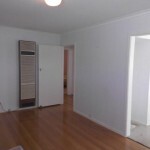 Close to freeway access, parks, and public transport. 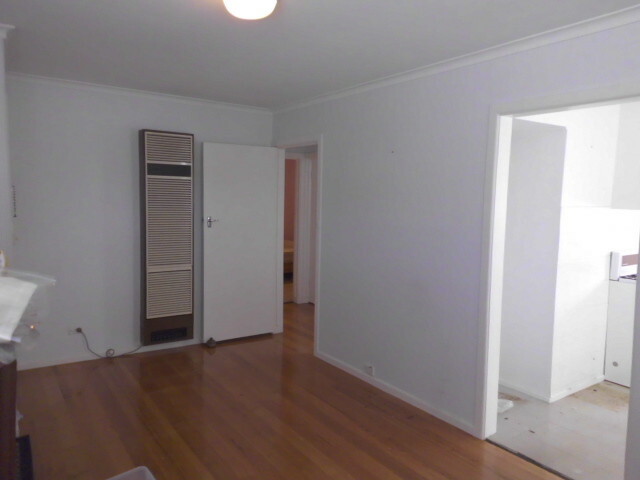 Featuring high ceilings for that sense of space, this home offers polished hard wood floors in the lounge room with space heater and air conditioning unit. 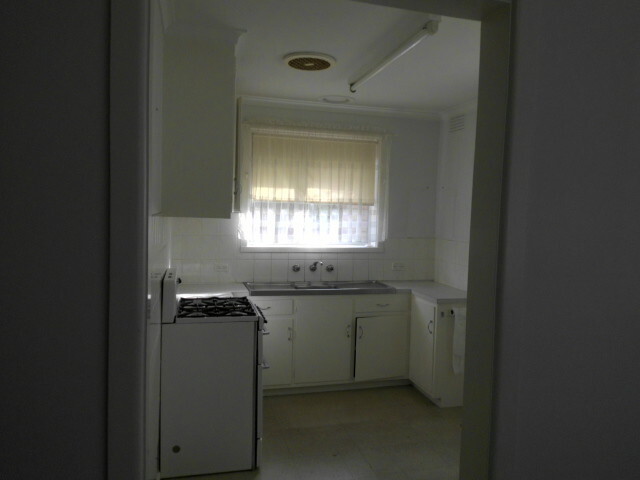 Gas cooking in the combined kitchen/meals area along with 2 great sized bedrooms and a good sized laundry and bathroom. 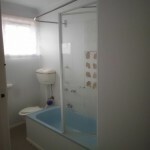 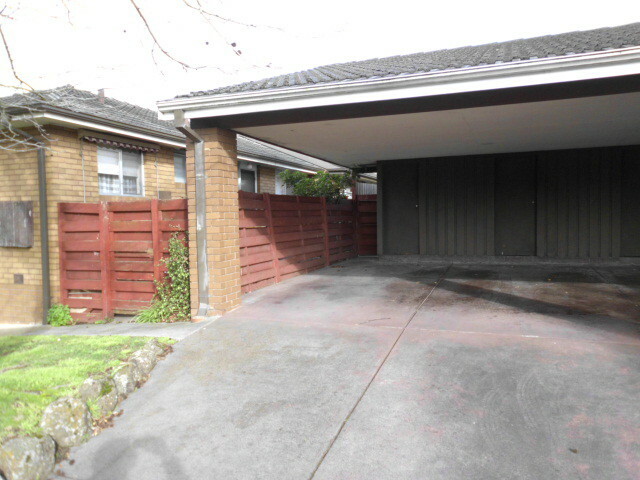 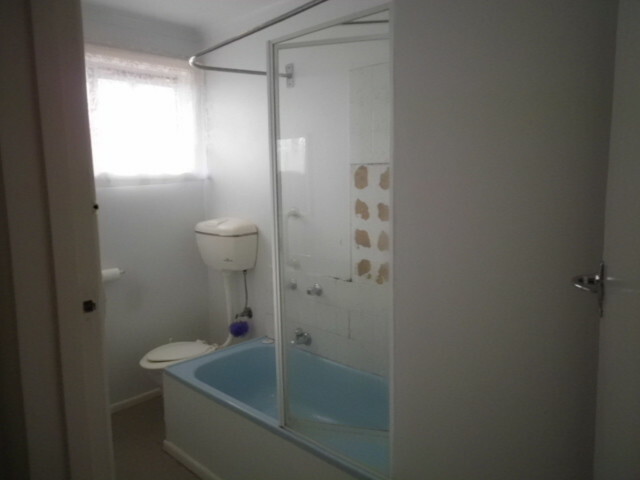 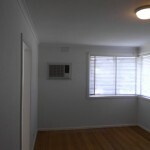 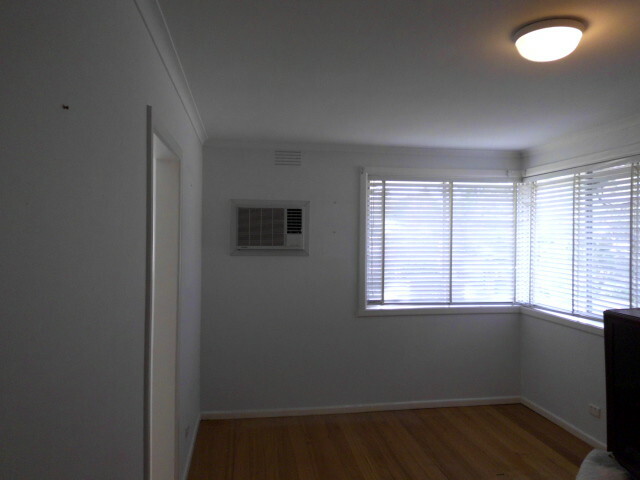 Structurally sound, with a little interior work, this unit will make the ideal investment property or first home. 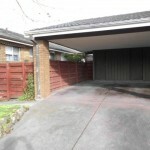 The unit has an easily accessed, shared carport and comes with a storage shed as well as a private, easily maintained courtyard.